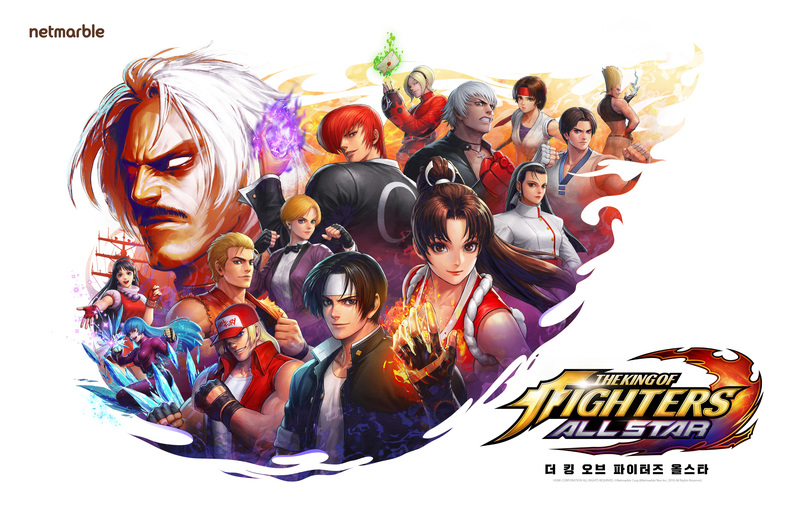 THE KING OF FIGHTERS ALLSTAR has characters from The King of Fighters ’94 all the way to The King of Fighters XIV represented in high quality with combos from the original games replicated alongside voices, sounds, and specials. The story here is an original one. It looks pretty slick in the trailer above and the final release will have huge bosses and feature tournaments. There will be more than 50 fighters available at launch here. THE KING OF FIGHTERS ALLSTAR will be released in North America, Latin America, and Europe this year. I like spinoffs in other genres that feature fighting game characters. For now, I’m going to stick to The King of Fighters XIV on PS4 until we get more information about THE KING OF FIGHTERS ALLSTAR.